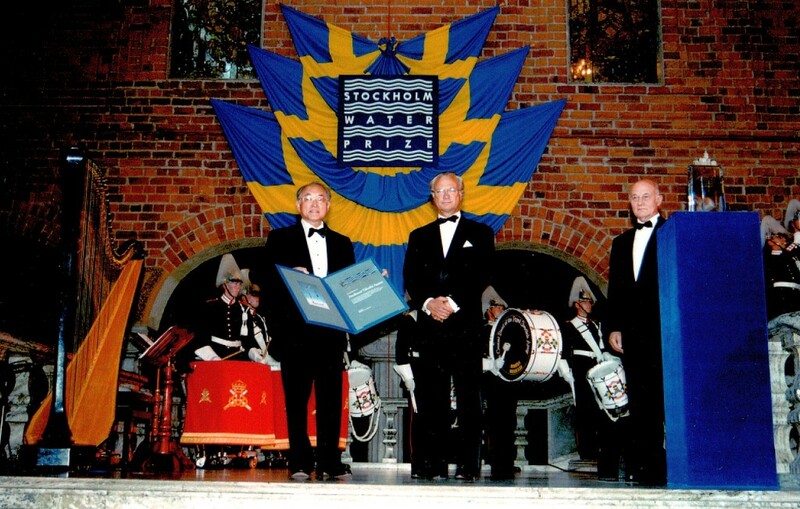 Stockholm Water Prize, 2001. 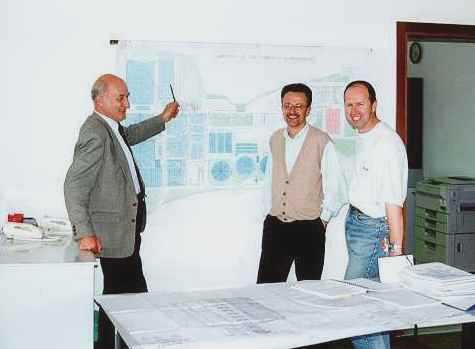 H.M. King Carl XVI Gustaf (center), Prof. Takashi Asano (left), Prof. Petr Grau (right). 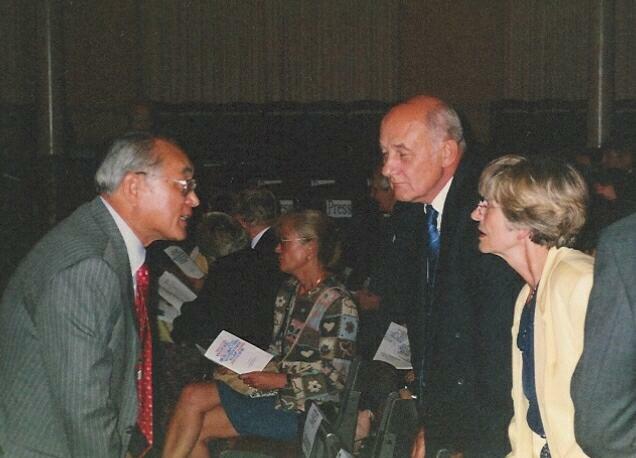 With Prof. Takashi Asano (USA), Stockholm Water Prize laureate, 2001. 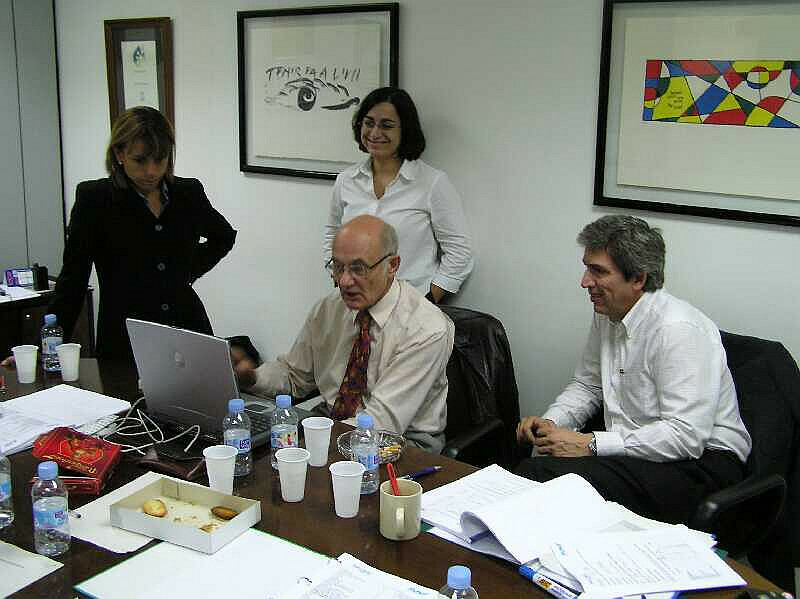 Meeting with ESOTECH d.d. 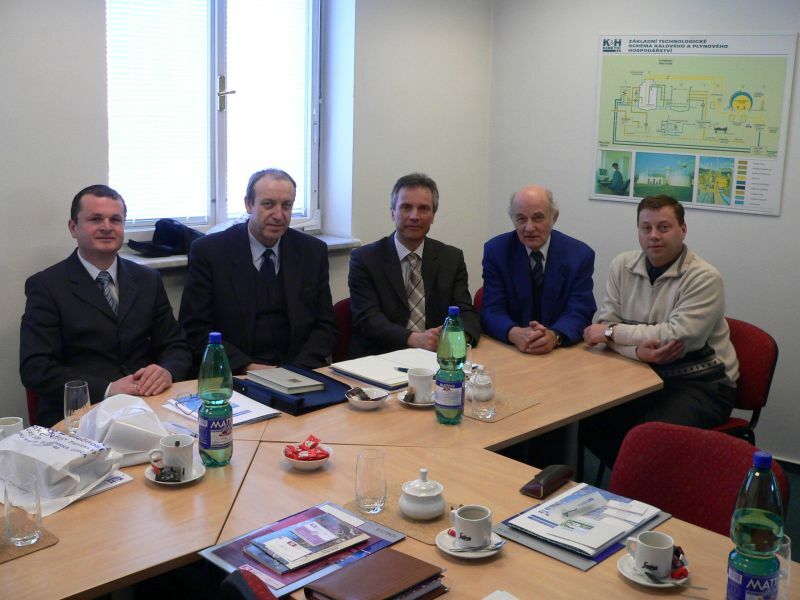 (Slovenia) at K&K TECHNOLOGY headquarters (Klatovy, Czech Republic), 2005. 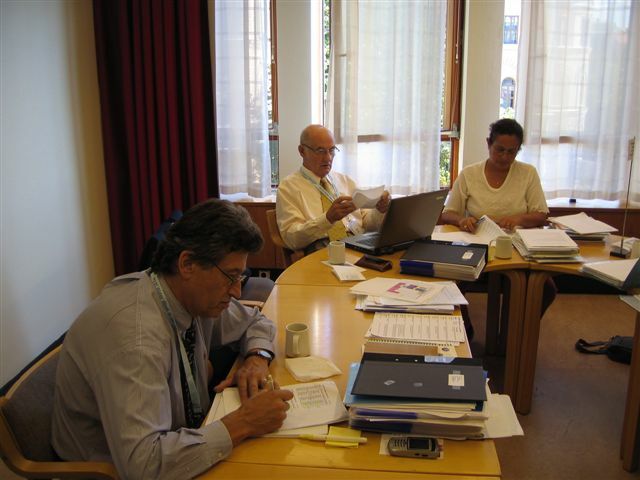 Stockholm Junior Water Prize Nominating Committee, 2005. 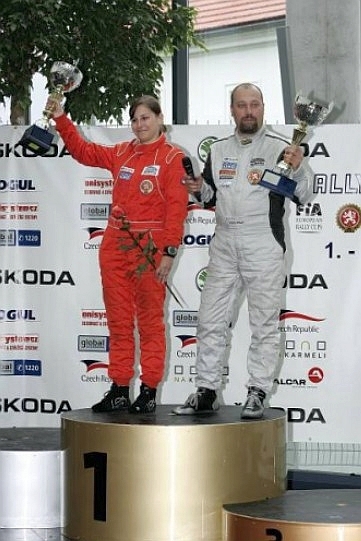 J. S. Čech award, Brno 2008. 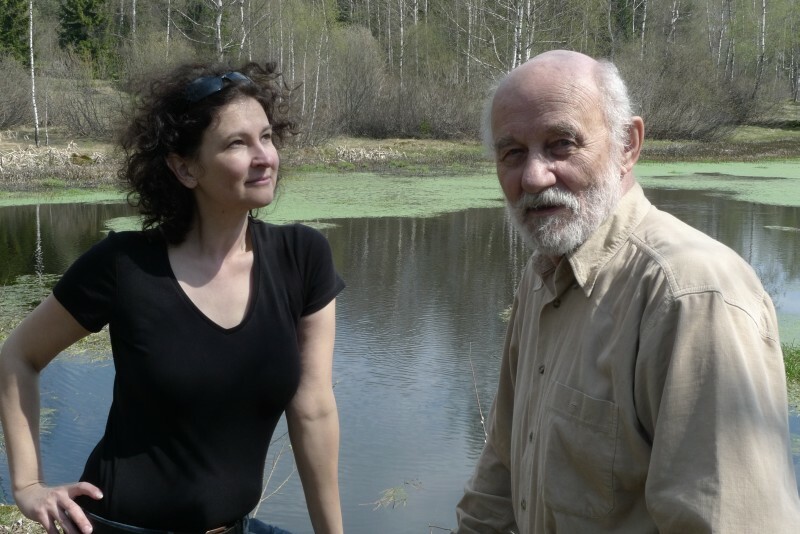 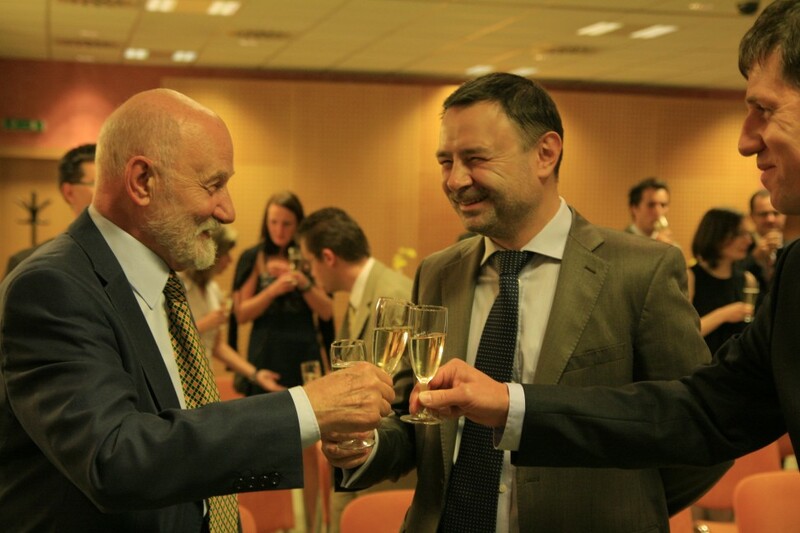 Visiting natural clarifiers with a famous and distinguished photographer 2011. 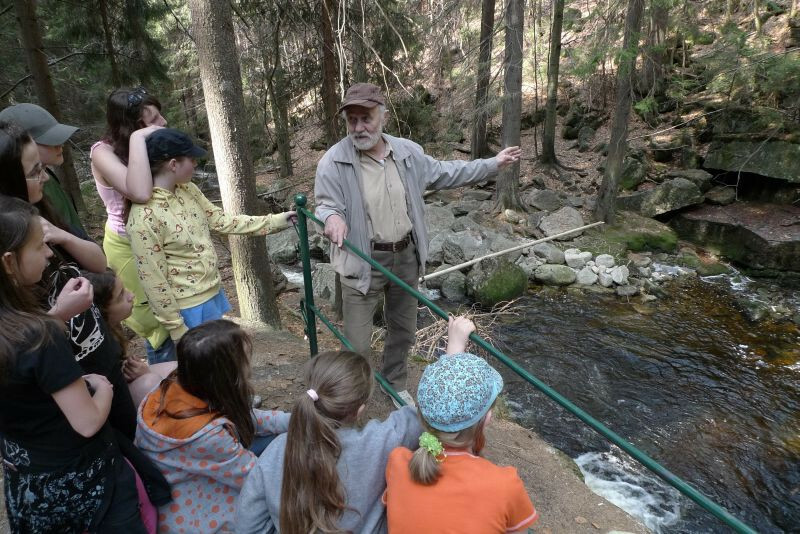 Environmental education - natural clarifiers 2011. 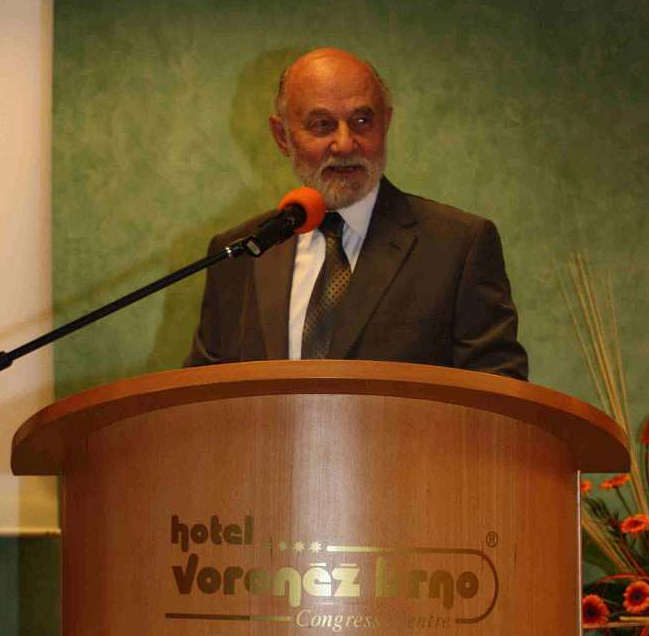 J. S. Čech award, Brno 2012. 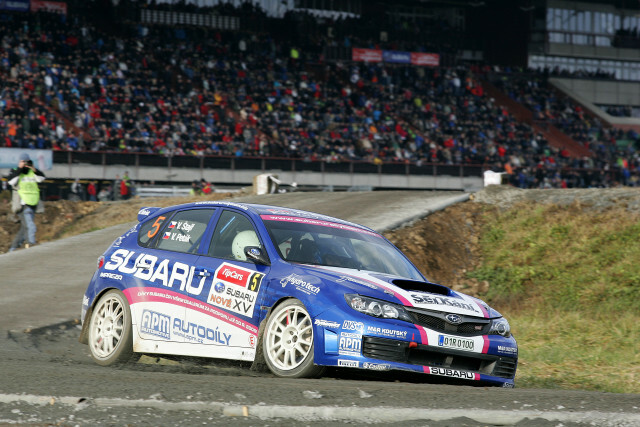 Old hobby, for many years active as technical expert to SUBARU Czech Rally Team. 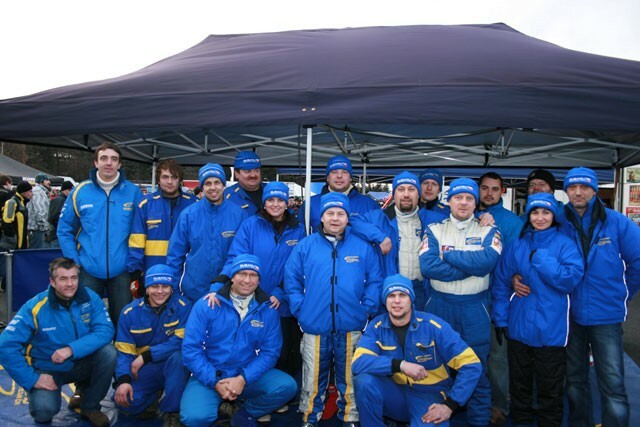 Co-pilots (left to right): Jiří Černoch, Petr Řihák, Petra Lesniaková, Julius Gál, Petra Řiháková, Marcela Ehlová - Dolečková. 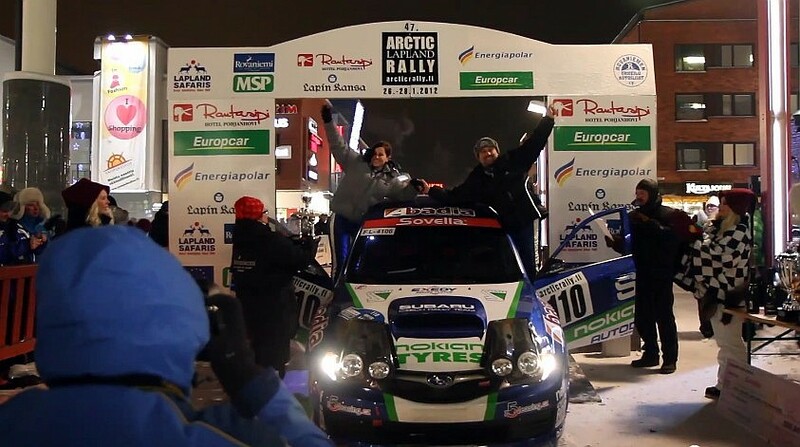 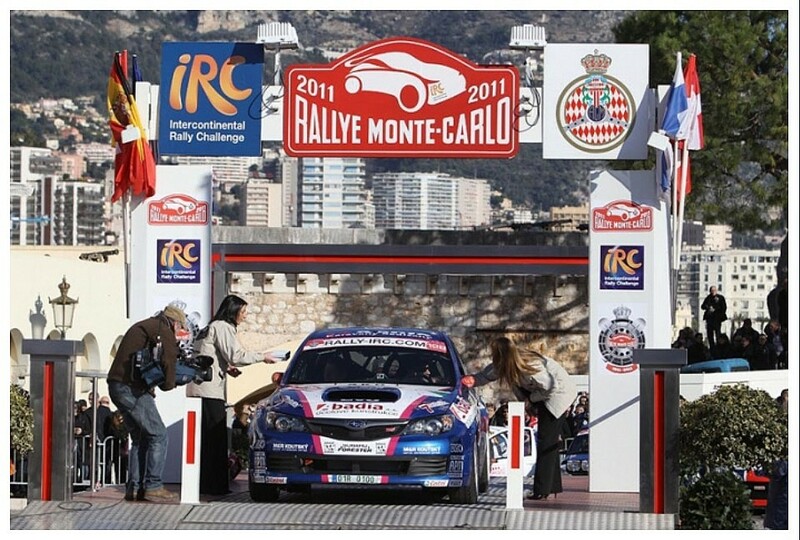 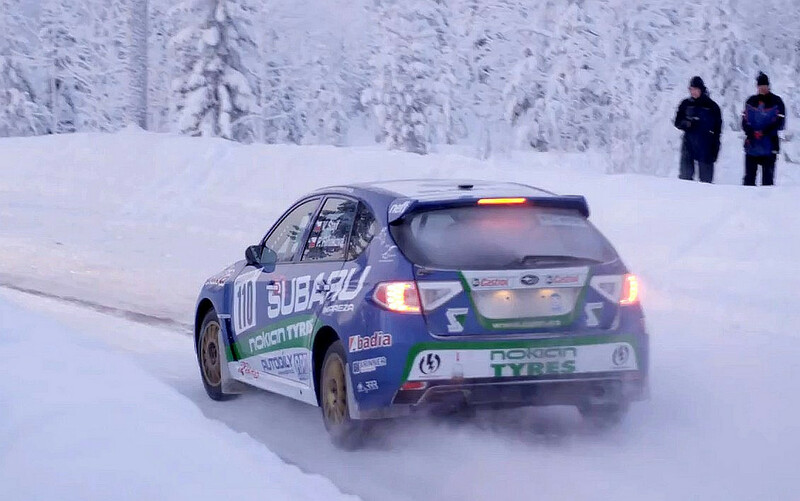 Last picture bottom right: Arctic Lapland Rally 2012.